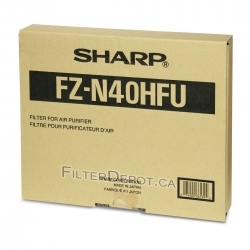 Sharp FZ-R30HFU (FZR30HFU) air filter is Original OEM Sharp filter. Sharp FZ-R30HFU air filter fits Sharp FP-R30CX (FPR30CX). 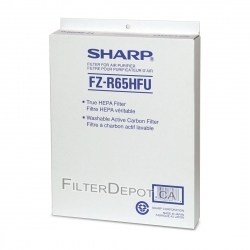 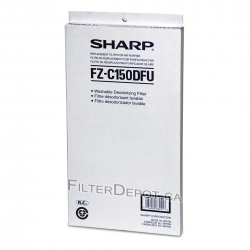 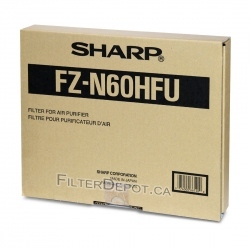 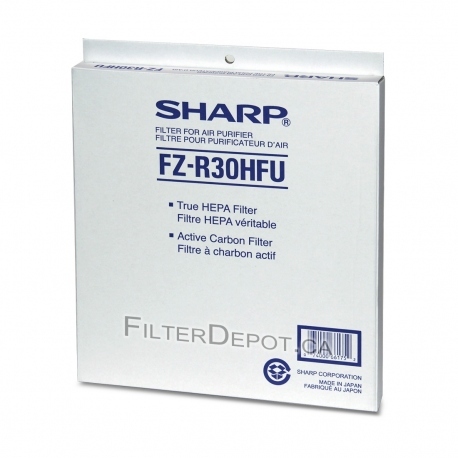 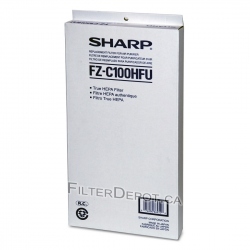 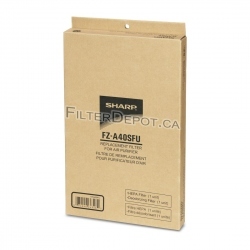 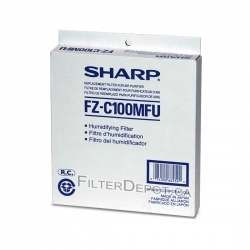 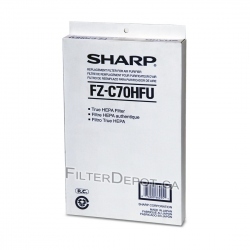 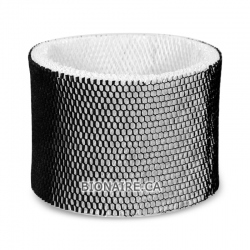 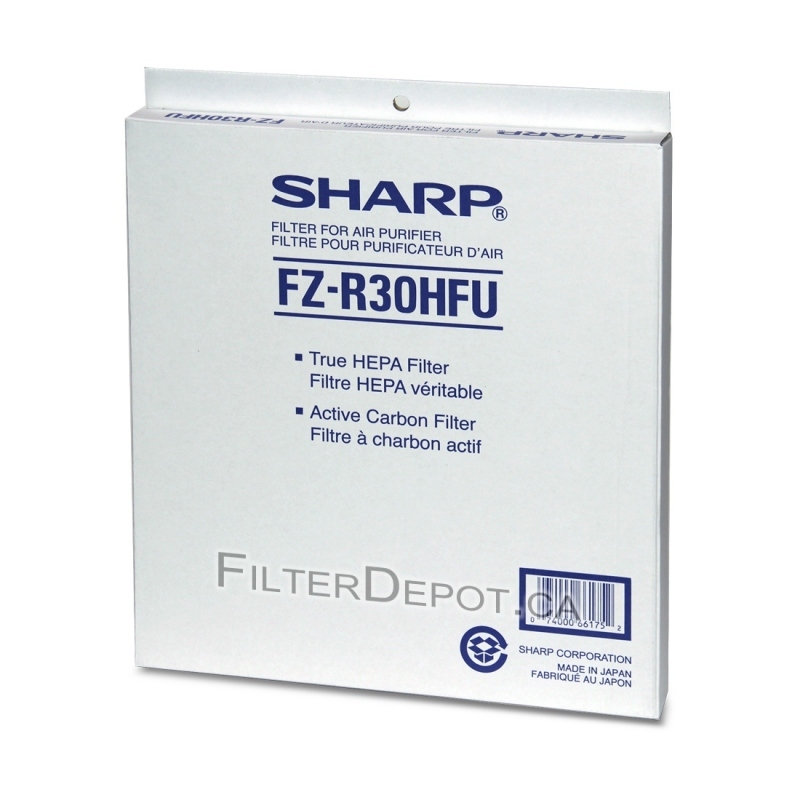 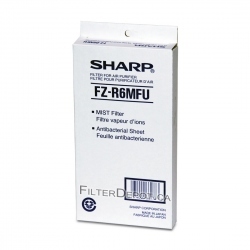 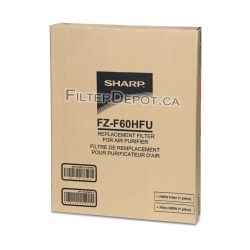 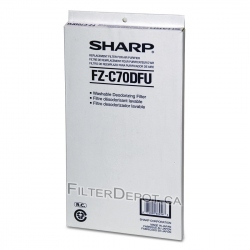 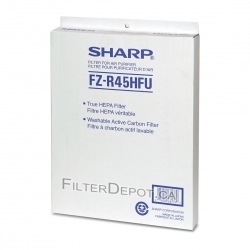 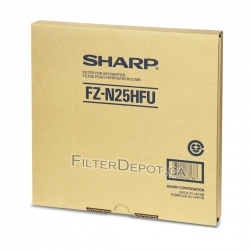 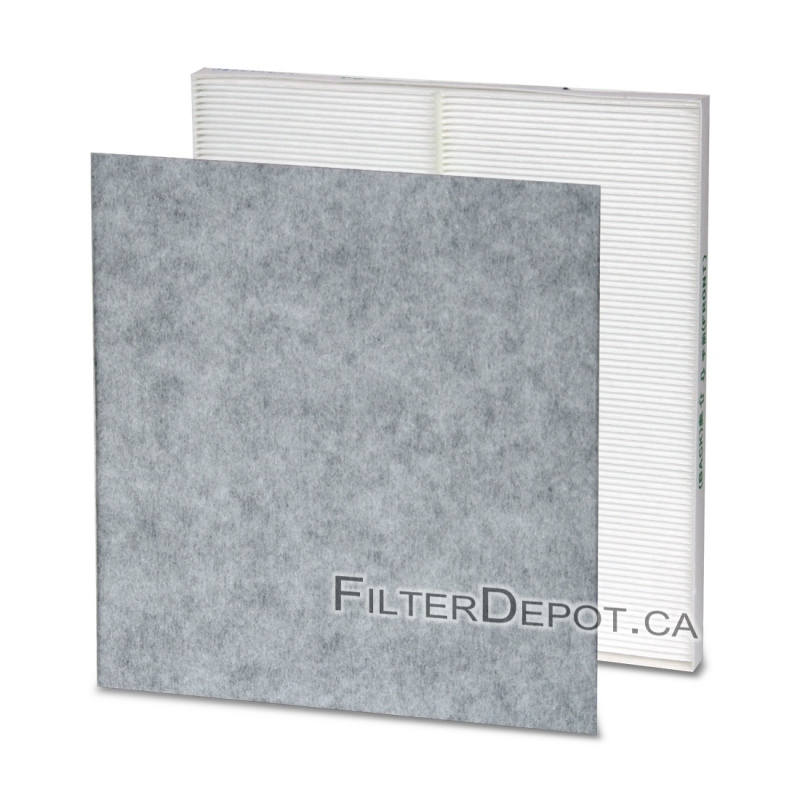 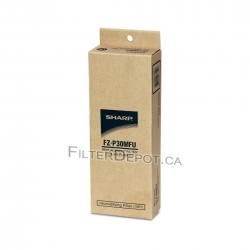 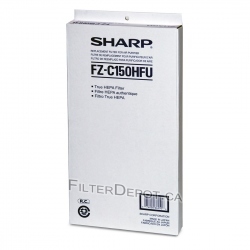 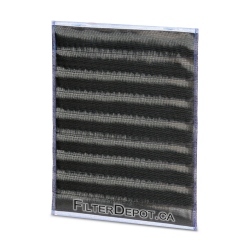 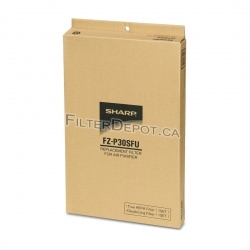 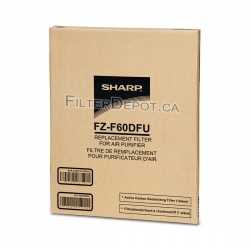 Sharp FZR30HFU air filter contains Sharp FZ-R30HFU replacement HEPA filter and carbon filter. 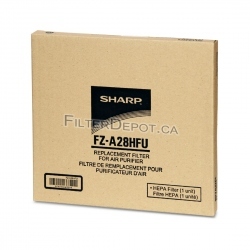 Sharp FZ-R30HFU air filter's lifetime: 2 years +. 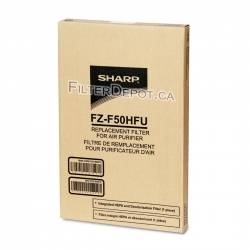 Sharp FZ-R30HFU air filter has to be replaced when the Filter change monitor light comes on.